I already thought this cover was gorgeous, but gosh it’s even prettier in person! I love how the cover manages to seem mystical and mysterious at the same time. It has a very simplistic yet eye-catching design. I would totally recommend buying the hardback, since it’s super glossy in person making it even cooler. Ever since The Night Circus, I’ve been scouring around for another thrilling and magical circus read. It’s one of my favorite books that completely transformed time and space while I was reading it. So I was really looking forward to Caraval, but this book went above my expectations. Caraval did NOT disappoint, and it ended up becoming one of my top reads of 2017. 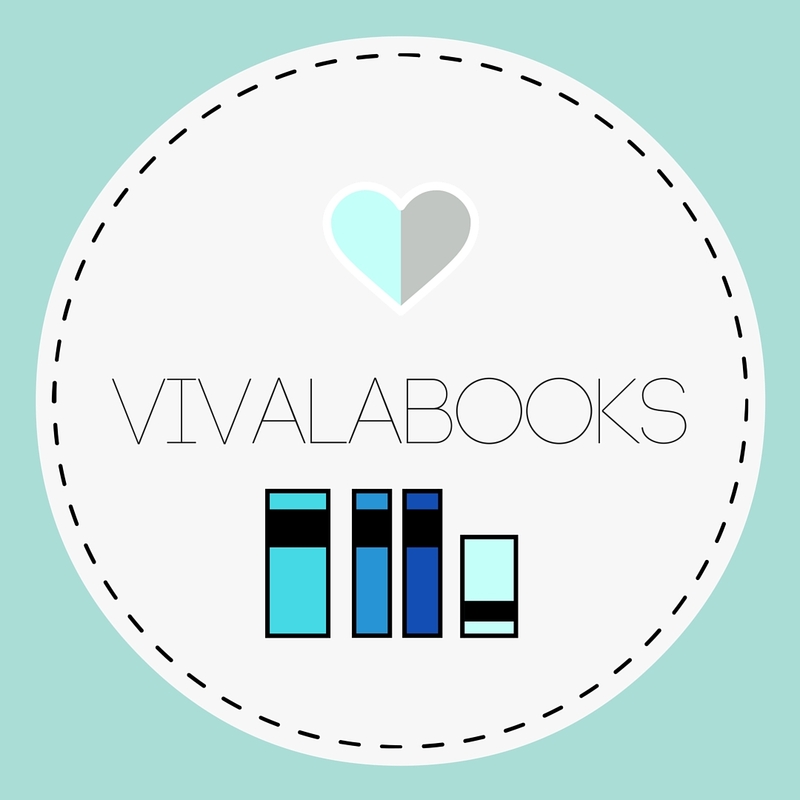 Caraval was a magical, gripping read with a story and characters that immediately drew me in. We follow Scarlett, who runs away from an arranged marriage and her abusive father with her twin sister Tella to the magical game of Caraval. Unknowingly she becomes trapped in a dangerous game where she has to learn to fight and trick her way into finding her sister before any of the other competitors. Scarlett is such a good and genuine character, who truly cares about her twin sister. Although she could be clueless and indecisive at times, she grew throughout the book and became much stronger and more confident. I loved how fiercely protective she was of Tella, and I could relate to the strong sibling bond. There’s also Julian, the untrustworthy sailor, who knew just how to get under Scarlett’s skin. From the start, he’s suspicious and mysterious with a cocky but caring personality that had me swooning yet unsure of his true alliances at the same time. My main reason for loving Caraval was the insanely magical world Garber managed to create. Not only was it a magical circus, but it was a whole world with a town full of shops, an eerie castle, secret passageways, and boat rides. It was beautiful, but had this underlying sinister factor that kept me on edge the entire time. Garber does a great job bringing Carval to life with her vivid descriptive imagery, and it almost felt like I was there too. Not only was the world utterly enchanting, but I could not put the book down. I haven’t clicked so well with a book in such a long time. Garber creates an alluring, intense, dark read filled with mystery and adventure and deception that I could not get enough of. There’s so many unexpected twists and turns, and I had no idea who to trust or believe. My mind was filled with so many different questions and contrasting theories throughout the book. Caraval was an amazing read with an ending that blew my mind and left me with lots of unanswered questions and theories and wanting much, much more. 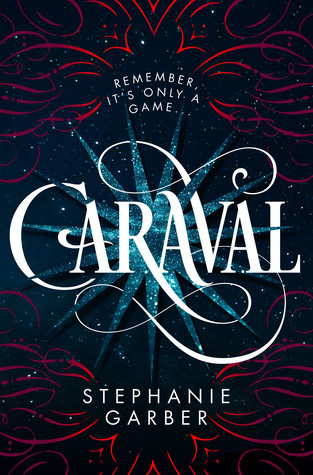 Caraval had everything I love in a book—a magical setting, plenty of intrigue and mystery, a romance I totally shipped, good pacing, lots of scheming and unexpected twists, likable fun characters, and an enthralling story. WHAT DID YOU THINK OF Caraval? Glad you loved this! I thought the setting was great but the characters didn’t really do it for me. Hope you enjoy the sequel! I really liked Caraval too and I loved the vivid descriptions of the world! So excited for Legendary! I’ve had a copy of this book for over a year and I still haven’t read it :O I totally agree that it’s incredibly beautiful! Even though I haven’t read it, this cover is still one of my absolute favourites. I guess now that the third book is coming out soon I won’t have to wait between books, haha. Even though I didn’t adore The Night Circus as much as so many other people, I really did like the atmosphere it created, and it sounds like Caraval does much of the same thing. I really like the idea of magical circus worlds!! So yay for that. I really hope you enjoyed Legendary as much as this one!